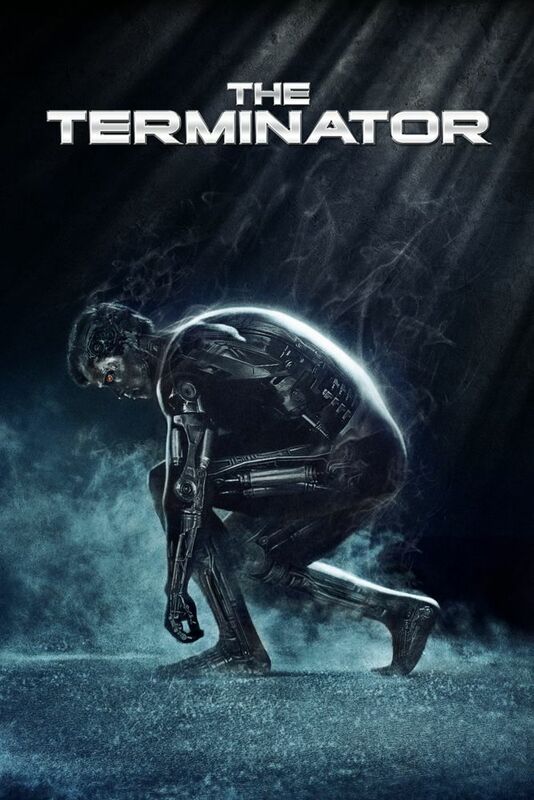 "There is no fate, but what we make"
Terminator Timeline is an information resource for film enthusiasts looking to learn more about the Terminator franchise. Images used are the property of their respective owners. 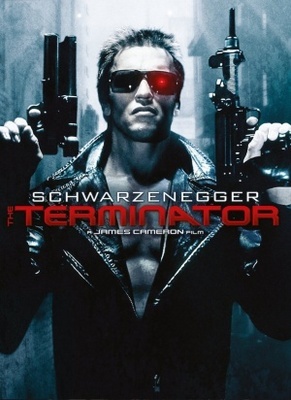 Terminator and its associated names, logos, and images are the property of their respective owners and are in no way owned by Terminator Timeline. 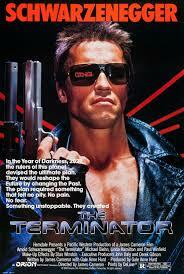 Terminator Timeline is in no way owned by, or affiliated with any of the studios or production companies responsible for the production of any of the Terminator movies. 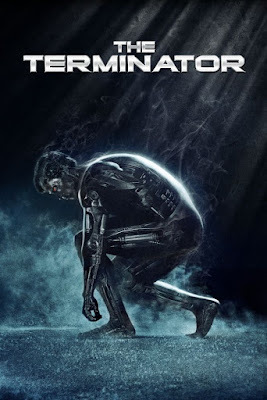 This is a fan-created website designed with the purpose of informing fans of the intricate timelines present in the Terminator movies, and the promotion of the movies mentioned. If you have any questions about this site or its content, feel free to visit the About page. Discussion Board Guidelines: Please refrain from personal attacks. When debating against someone else's opinion debate the subject matter, not the individual you are debating against. Spamming, unsolicited linking, abusive and inappropriate content will not be tolerated. Any, and all criticisms, either of another users opinion or of this website should be constructive in nature.